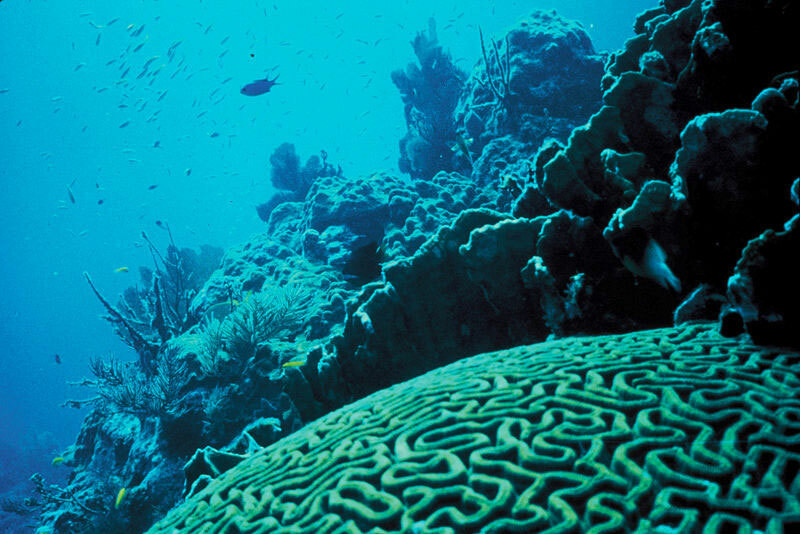 Hundreds of millions of people depend on coral reefs for “jobs, livelihoods, food, shelter, and protection for coastal communities and the shorelines along which they live.” Implementation of the Paris Agreement would help to preserve these shallow, warm-water ecosystems from the devastating effects of increasing levels of carbon dioxide in the atmosphere. The two primary environmental stresses that place these people at risk are elevated sea surface temperature (that can cause coral bleaching and related mortality), and ocean acidification. The Boston Globe reports on the research published Wednesday in the scientific journal PLOS that explains the science behind this global threat. “It means jobs for lots of people,” said Linwood Pendleton, the study’s lead author and an international chair at the European Institute of Marine Studies. The report indicates that some the world’s largest emitters of carbon are also the countries most dependent on coral reefs. These countries should be the most vocal advocates and diligent implementers of the Paris Agreement. The science is not complete and many factors inhibit further and consistent study. This is especially difficult to accomplish in coastal areas where there is discord over maritime jurisdictions. NPQ wrote in a nonprofit newswire back in October 2015 about the historic coral bleaching that began to occur in the Great Barrier Reef, the world’s largest coral reef system. By April 2016, Australian scientists at the ARC Centre of Excellence for Coral Reef Studies at James Cook University in Queensland reported that 93 percent of the Great Barrier Reef experienced coral bleaching. The Florida Reef, the third largest coral barrier reef system in the world, is dissolving from ocean acidification. This devastation is seen around the world. After a recent dive in Guam’s Tumon Bay, coral ecologist Laurie Raymundo took to Facebook to describe her shock at the devastation.